As dog owners, we of course want nothing but the best for our furry family friends to keep them happy, healthy and around for the long-haul and while looking to feed them on a Premium or Super Premium diet is a great start for all dogs – especially for those suffering from eczema, ear trouble or other sensitive skin problems or have allergies or intolerance to some foods; other dogs – like those that may suffer from arthritis among other conditions, may need a little extra help. This is where supplements for dogs can come in and benefit in comforting your companion. If you are considering providing your dog with supplements, the first step you take should always be talking this decision over with your veterinarian. Not only can they help you devise the best possible supplement plan for your dog, they can also thoroughly educate you on the risks of feeding them too high a quantity of certain vitamins; for example, too many fat soluble vitamins can build up in their blood to toxic levels, making them extremely sick, while water soluble vitamins are quite safe for them to take. This is because too much of a single mineral has the power to interfere with their body’s ability to utilise other minerals, so having the discussion with your vet beforehand can really prevent unnecessary damage to your dog in the long-run. When Does A Dog Require Supplements? 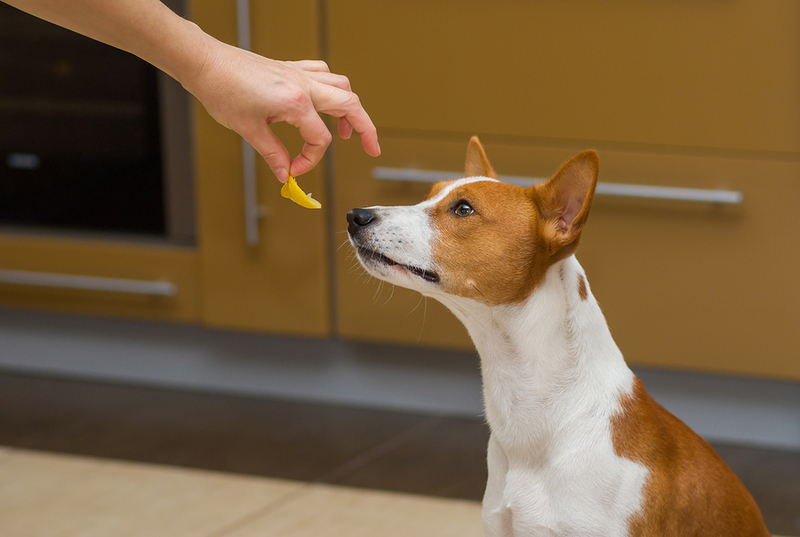 As mentioned previously, a dog can also be given supplements if they aren’t getting all the necessary nutrients from their diet, as a diet is their main source of all the vitamins, minerals, proteins and fats they need to live happy and healthy lives. For example, if they seem to have an upset tummy, then a probiotic like MfM Intestinal Health Plus may assist in getting their digestive system back on track. Again, however, if you think your dog would benefit from supplements, please consult your vet first to ensure you are doing the best for your dog. If you are worried you’ll choose the wrong one or are just still not sure of what to choose, either ask your Vet or contact a reliable re-seller that will be happy to help. This entry was posted in Food, Health and tagged Arthritis, Blackmores, Complete and Balanced, Digestive Health, Meals For Mutts, Nutrition, Premium, Probiotic, Sensitive Skin, Sensitive Stomach, Super Premium, Supplements.